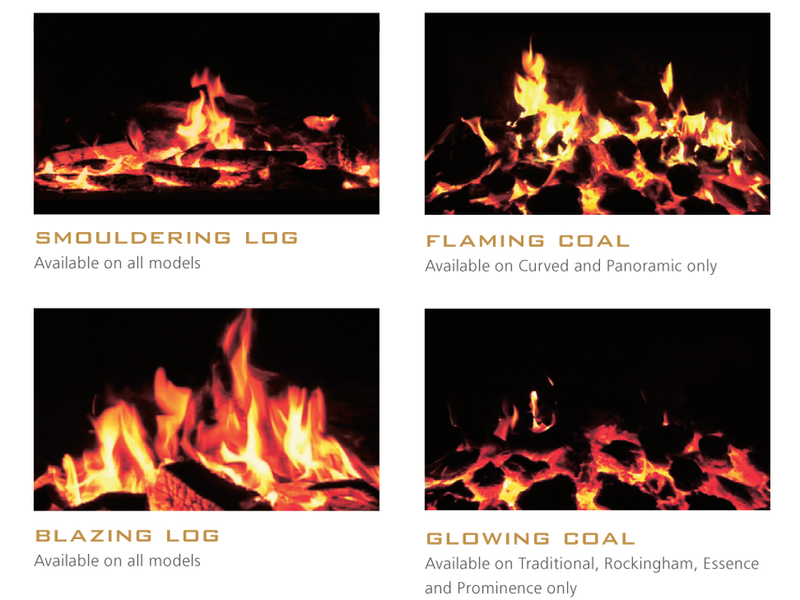 Celsi Electric Fires use the most up to date technology to give you the most convincing real fire effect available. Celsi – not just a fireplace. It’s an experience. Combining style with innovation, the Celsi range of electric fires and heaters is the ultimate in high technology incorporating three completely different ranges of electric fires. 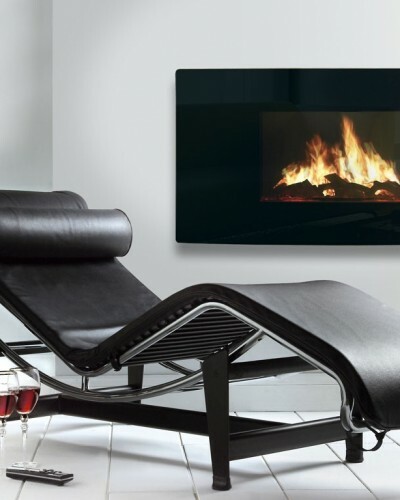 Curved wall mounted LCD electric fire features a stylish curved black glass fascia and uses state-of-the-art technology to create the most realistic fire effect available today. With a choice of three flame pictures, five flame speeds, four mood lighting options and much much more, the Celsi is the most functional electric fire in the world. It is also extremely versatile and can be installed in almost any room in your home.Celsi Puraflame, is not just a fireplace. It’s an experience. A Puraflame electric heater is extremeley versatile and creates a breathtaking feature virtually anywhere in your home, from your lounge to your bedroom. Using LCD technology, Puraflame is the only electric fire to give you the astonishing look and sound of a real fire, combined with exceptional functionality. At the touch of a button you can control your room temperature, flame picture, flame speed, volume and brightness. The Electriflame XD Camber uses improved technology to create a stunning extra deep fuel bed and high definition flame picture. 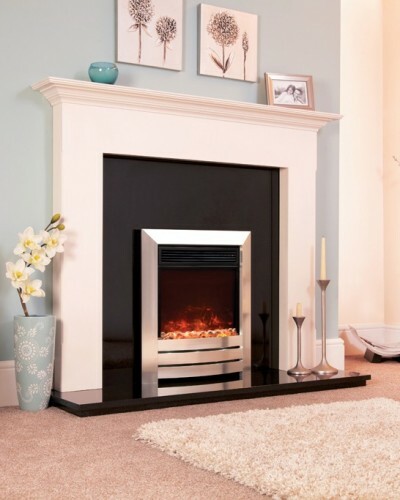 The Electriflame XD Camber comes with two heat levels and a variable flame dimmer with four settings, including a new random fuel bed glow setting. All this can be operated via the remote control handset or using the manual controls on the appliance. 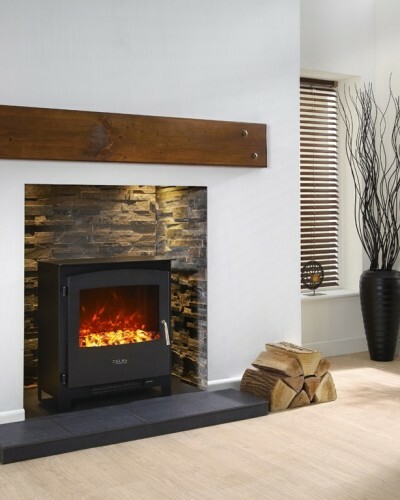 The Electriflame XD Camber boasts a stylish contemporary fascia with LED mood lights. Flame Movies – Celsi has patented some of the most advanced technologies to create the most sophisticated and realistic fire effect in the world. Every Puraflame fire has been designed to give the appearance of outstanding depth along with an amazing 3D effect, and comes with a selection of real fire effects to choose from. Flame Speed – You may prefer a slow and calming flame or a quick and spellbinding fl icker. With a choice of 5 flame speeds you can speed up or slow down each of the real fi re movies. Sound Effect Volume – There’s nothing more soothing than the authentic crackle of a real log fi re. Lower the volume for a more subtle result or crank it up for full effect. There is also a mute button to silence the sound effect when you need to. When on ‘flame only’ setting, Puraflame is the quietest fire on the market. Mood Lighting – The mood lighting feature creates a calming ambience around the heater. 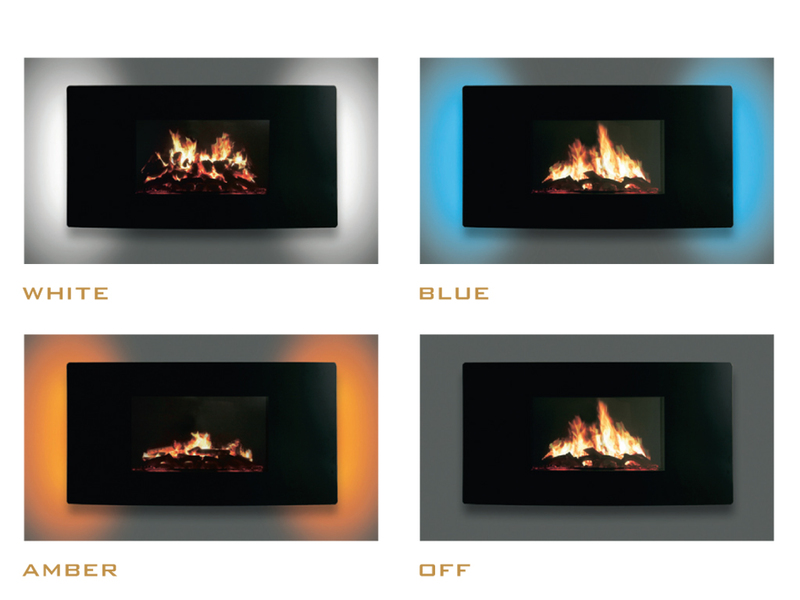 A choice of 3 colours: white, amber and blue, lets you highlight the fire to suit your mood. This is only available on the Curved and Panoramic models and can be turned off if not required. Picture Brightness – Natural daylight or artificial lamplight can have a big impact on how you see the flame picture. We have included this brightness function to allow you the option to increase or dim the screen brightness to suit you and your environment. Sleep Timer – An extremely practical function. The sleep timer can be used to automatically turn the heater to standby mode after a predetermined amount of time. Great if you want to doze off and not worry about turning the fi re off once you have fallen asleep. The timer can be set for up to a maximum of 4 hours in 30 minute intervals and once this time has elapsed the appliance will automatically go into standby. 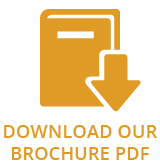 Temperature – The fan heater can be operated in manual or automatic mode. When in manual mode you can use the heat button on the remote handset to select low heat, high heat or heat off. To eliminate the hassle of constantly manually adjusting the heat output, every Puraflame fire features a state of-the-art, digitally controlled thermostat. Use the temperature function to turn on automatic heat mode. You can pre-select your comfort level and the heater will automatically adjust between high heat and off, maintaining the room temperature you have selected.